19w1d: Hydration Nation & Crown to Rump no mo no mo no mo! Important week in Baby G's development. The 19th week of pregnancy is a very important week for both mom and baby. There are many specific and critical changes happening within both systems. As the middle of the pregnancy term approaches, women 19 weeks pregnant are probably feeling more comfortable with their pregnancy, symptoms, and the changes in their body. 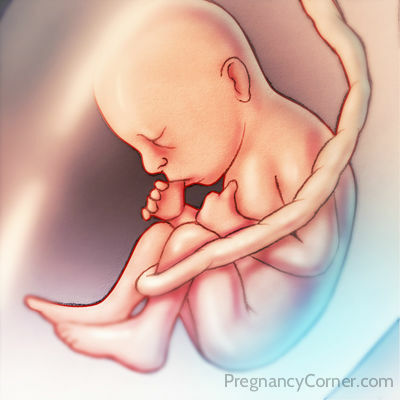 As you go through your 19th week of pregnancy, you might notice more changes on the exterior part of your body. Dry, flaky skin may form as your metabolism rate and blood volume increase. Your need for fluids and your sensitivity to heat will increase, so it’s important that you continue to provide your body with plenty of hydrating fluids such as water. Stay away from caffeine substances as much as possible. Caffeine raises blood pressure and increases heart rate, which adds to your body’s sensitivity at this time. It may also affect the baby. High blood pressure is one of the signs of pregnancy induced hypertension which should definitely be watched out for. Sodas, fruit juices, and sugary beverages may be dehydrating rather than hydrating. Avoid artificial sweeteners too. Try to keep your skin lubricated with lotion as much as possible. This can help to prevent and avoid skin problems. Cocoa butter is good for stretch marks, and a good pregnancy diet can help to reduce problems with skin as well. Up until this week your baby has been measured from crown to rump, but now he or she is measured from head to toe. At 7 ½ inches in length and weighing 7 ounces, your baby has grown significantly since last week. The arms and legs are now proportional to the body, the scalp produces hair, and the skin is now covered with fine hair and a creamy material called vernix that protects it. The baby’s hearing is almost done developing too. If your baby is a girl, at this point in her life her ovaries have more than 6 million eggs. As the bones continue to harden and the muscles become stronger, your baby becomes more active. Movements are felt more often, but the baby sleeps up to 20 hours a day. The baby may become more active when mom wishes to sleep, lie down, or relax. You may notice that loud noises can startle your baby during other hours. The middle of the pregnancy term is approaching, and your baby’s ears and hearing are much more developed. 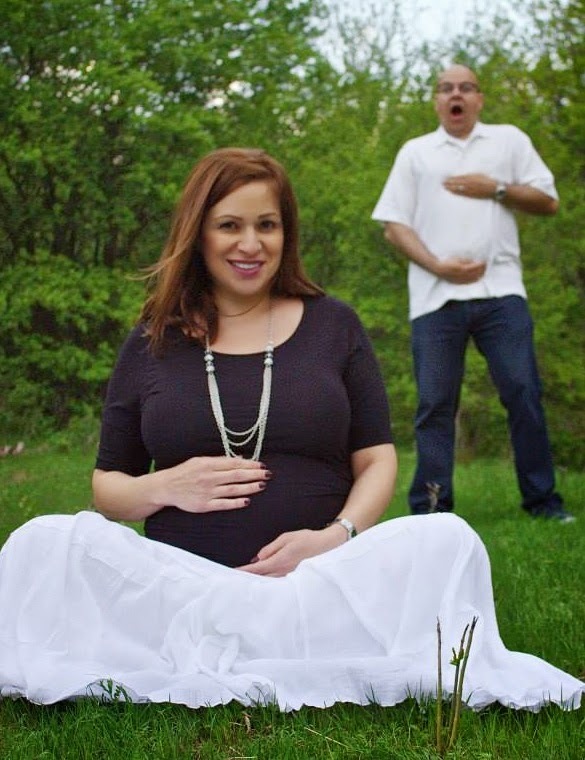 It’s important to try to keep yourself in calm, quiet situations, as loud noises can upset your unborn baby. This is also a great time for your partner and other family members to start talking to the baby. Get the baby familiar with their voices, as well as yours. Many people like to play soothing music (such as instrumental, jazz, or classical) to help keep their baby calm and happy. Also to combat dry, itchy skin definitely use moisturizing skin care products frequently. Next is pregnancy at 20 weeks.